When you're down to your last hit point, your last spell, the last charge on your laser pistol - what now? Fight On! 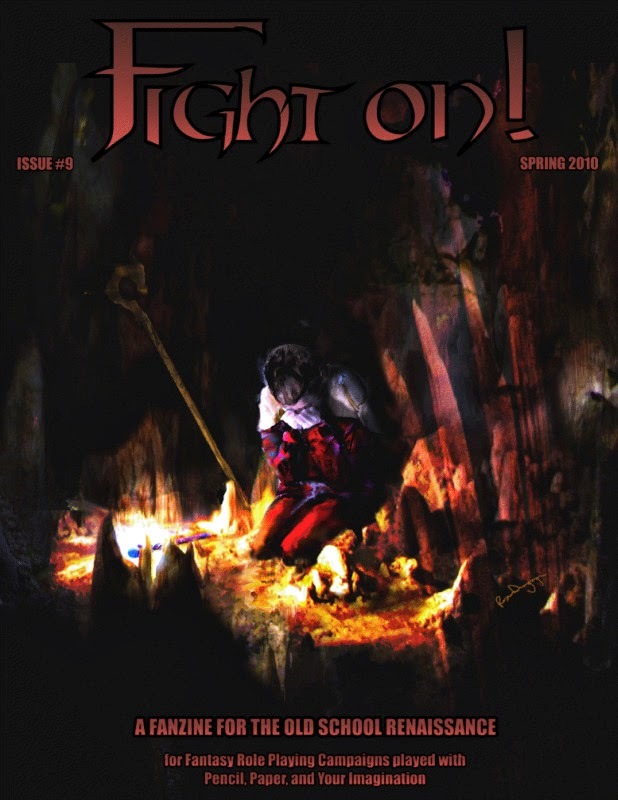 Issue #9 is here, stampeding out of the gate with adventures big and small, a city-state, races, classes, monsters, spells, tricks, traps, tables, rules options, random encounters, NPCs, and a motherlode of mighty miscellaneous mysteries to give your game a boost! Dedicated to Paul Jaquays, this issue features contributions from Jeff Rients, Sang Lee, Tavis Allison, Kelvin Green, Geoffrey McKinney, Patrick Farley, Zak S., Erik Battle, James Quigley, Mark Allen, Jennifer Weigel, Gabor Lux, Peter Schmidt Jensen, Ed Heil, Paul Fini, Raven Daegmorgan, Eric Minton, Allen Varney, Baz Blatt, Geoffrey O. Dale, Jerry Stratton, Chris Robert, Calithena, Jeff Talanian, and many, many more! Don't get caught without the old school's newest resources - order your copy today! Available for sale via teh intraweb here. Also in news: 'Old Guy' ChicagoWiz is blogging again. 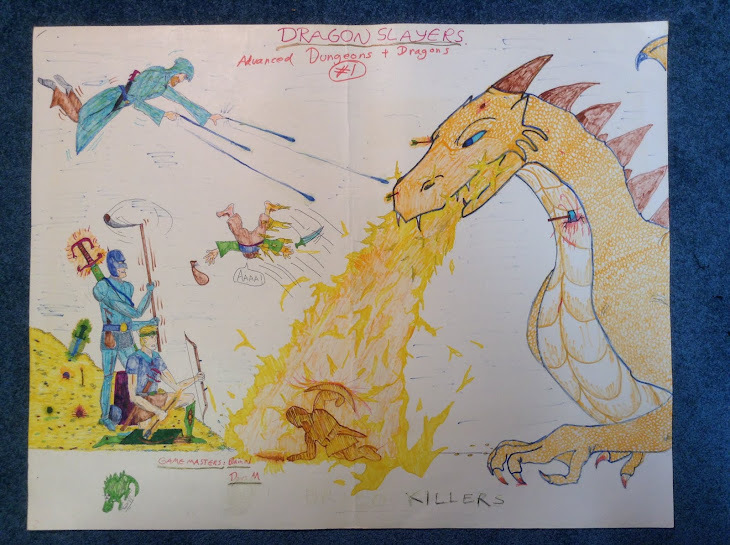 Another Dungeons & Dragons ‘retro-clone’ has joined the rolls of the Old School Renaissance. 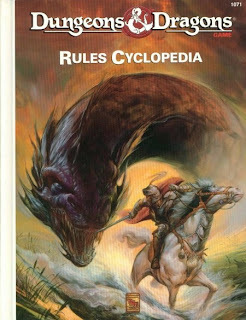 This one is called ‘Dark Dungeons’ and it ‘clones’ the D&D Rules Cylcopedia, the amazing one-volume compilation of the rules from the D&D Basic, Expert, Companion, and Master Sets from the 1980s (the Rules Cyclopedia itself was published in 1991). A free PDF of Dark Dungeons can be found here (along with links to Lulu to purchase the print versions). 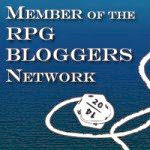 The Dark Dungeons blog is here. Overall, it looks like the author, ‘Blacky the Blackball’, did an excellent job with this book. At 345 pages, it is a major accomplishment, and breaths life into a version of D&D tragically abandoned by the company that owns the trademark. The editing, writing, and layout are very good – indeed, superior to that found in the books of many ‘professional’ gaming companies.